The relative isolation and tranquillity at Le Verger make it a good environment for focus and concentration – helpful for business ‘away days’ and think tanks. The generous amount of space means that it is possible to coordinate both team activities and breakaway groups in separate areas. There are plenty of opportunities for fun and team-building activities nearby. There is are several golf courses a short drive away and Le Touquet has a couple of centres for a variety of beach and watersports. Other activities include fishing and cycling – or for something less active, a visit to a local cave to sample fine French wines or a meal at one of several quality local restaurants. 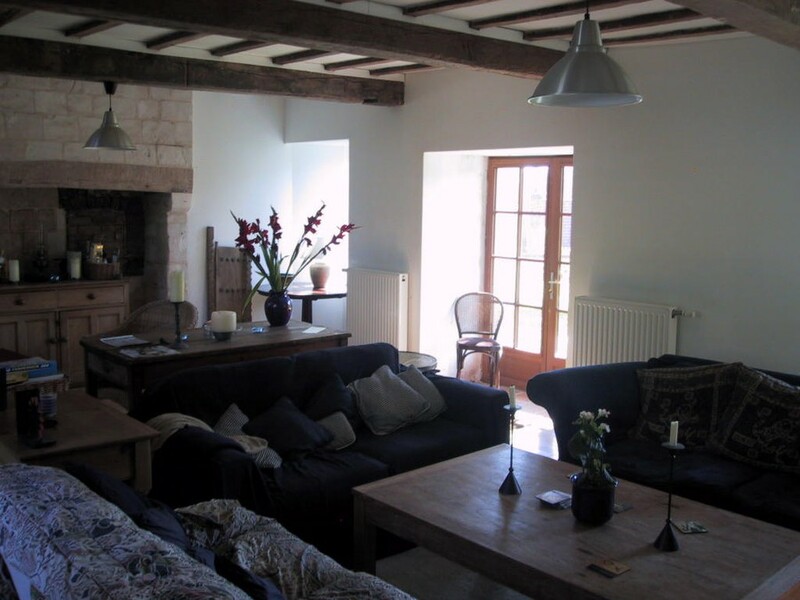 The house is equipped for self catering or we have contacts for reliable local caterers as an alternative. There is no landline available but there is mobile phone signal in most parts of the house and wireless broadband internet access.